I work as a Unit Care Leader at Brunelcare’s Robinson House care home. 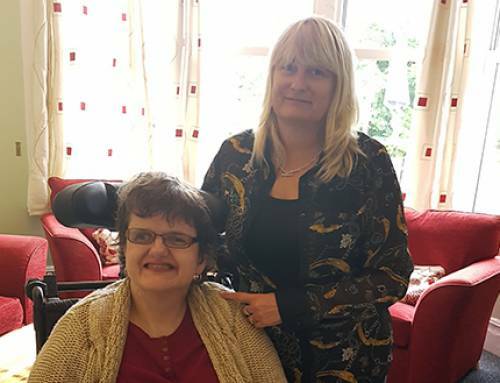 I started at Robinson House as a Carer in 2016, then became a Senior Carer and have recently been promoted to Unit Care Leader. My role in the home is very similar to that of a nurse, in that I deal with medication and dressings. 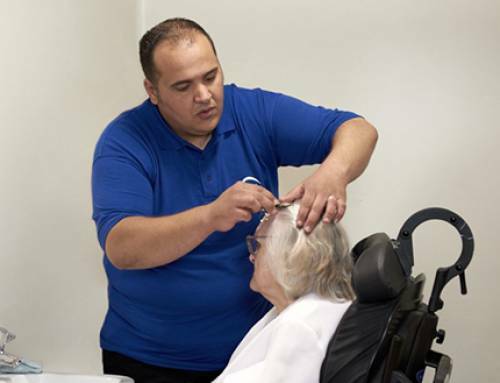 I came to the UK in 2010, originally working as a Carer for a care provider based in Nailsea. 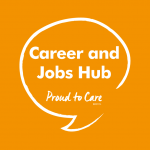 I joined Brunelcare because I was looking for an employer who provided more career progression and training opportunities – and I have certainly been able to make the most of my career ambitions whilst working at Robinson House. 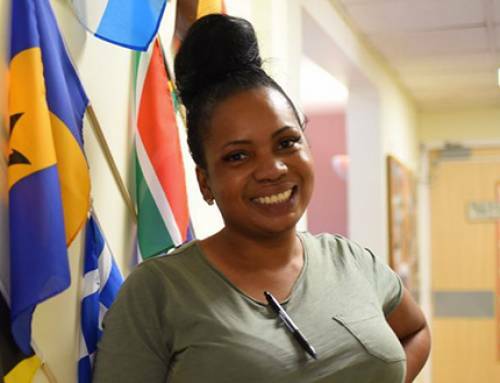 My ambition is to become a nurse, and with Brunelcare’s support, I start my nursing degree in January 2019, hoping to qualify within 3-4 years’ time. I am at a point in my care and nursing career where I feel very happy and motivated. 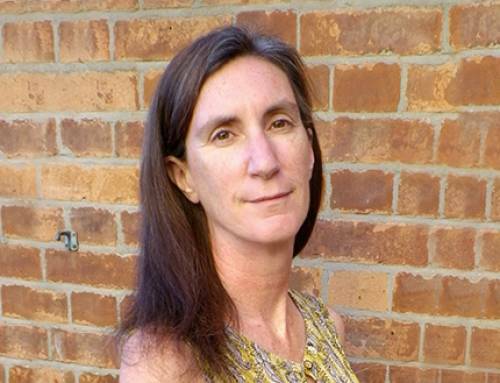 I enjoy working in care because there is always something new I can bring to the job, testing new techniques of caring for people, especially those living with dementia. 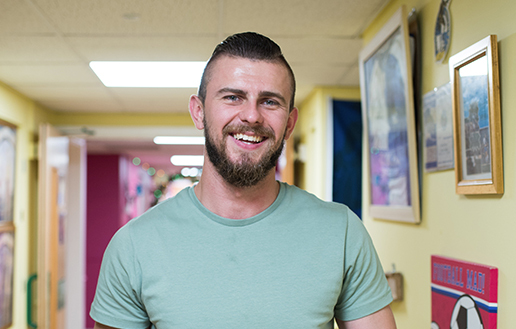 If someone is considering a career in care my advice would be to make the most of opportunities to develop your skills – and Brunelcare will support you with that. You will need to have a strong sense of initiative, to be a good communicator, a very good listener – with the added ability to help those you care for express themselves. So you do need to be someone who enjoys getting to know people! 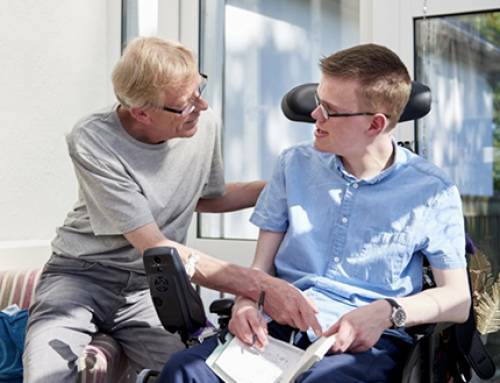 As a Carer I am finding, there is plenty of opportunity to develop your career with training and extra qualifications. Another thing I would say is that I firmly believe young people have so much they can bring to a care job. In 10 years’ time I would definitely still like to be working in the care industry.